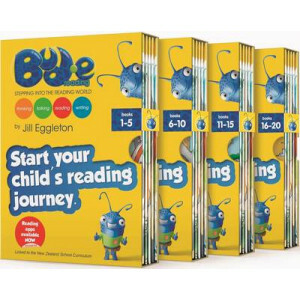 Revision workbook with activities to support progress through Year One. 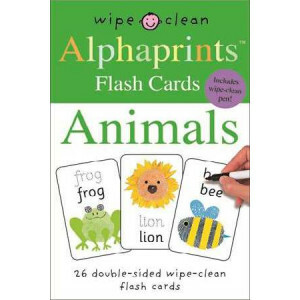 Tried and tested wipe-clean format means that children can wipe mistakes away and try again. The low pressure 10 minute formula .. Kids love to play, but they don't always love to learn. 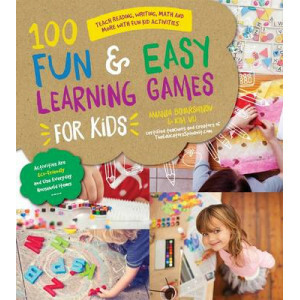 With 100 Fun & Easy Learning Games for Kids, turn playtime into an opportunity for your children to learn skills that will prepare them for scho..
A tribe of kiwis? A smack of jellyfish? A wisdom of wombats? Come along an illustrated journey through the animal kingdom with Tasmanian artist Jennifer Cossins. 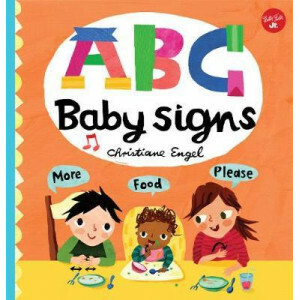 Featuring 101 full-colour animal illus..
ABC for Me: ABC Baby Signs: Learn baby sign language while you practice your ABCs! 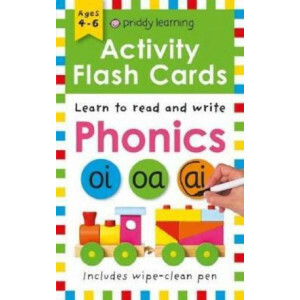 ABC Baby Signs features twenty-six of the most common, simple baby signs, such as "all done," "more," and "please," to teach babies and toddlers basic ways to communicate with their hands before they ..
Action English 7' is the seventh book in an eight-title write-on student workbook series. 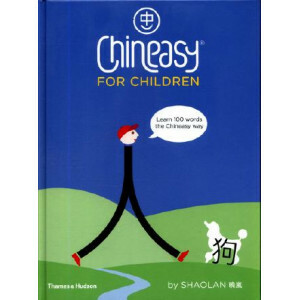 It contains a complete written language programme suitable for most Year 9 students. The seven chapters and 14.. 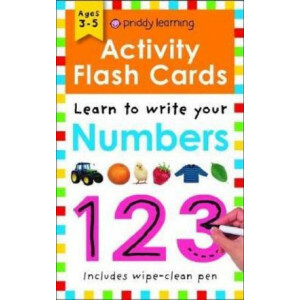 These flash card sets will allow children to practise their skills over and over again to reinforce learning.  The activities will encourage reading and writing skills along with honing letter formatio.. This is a fascinating introduction to the world of religion. Why are we here? What happens after we die? 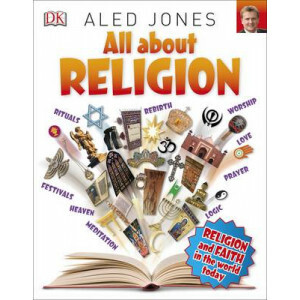 All About Religion unpacks the big questions about life, God, morality and science vs. religion.. 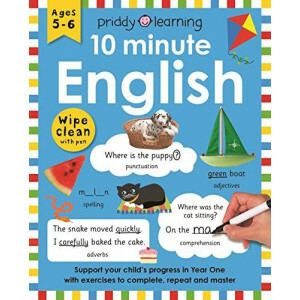 This wipe-clean connect the dots activity book is bursting with big pictures to trace and complete. 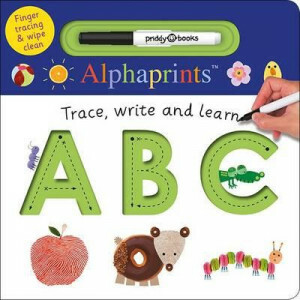 Each picture is full of Alphaprints charm including funny animal characters, familiar vehicles, and .. Teaching your kids science just got better--and tastier! 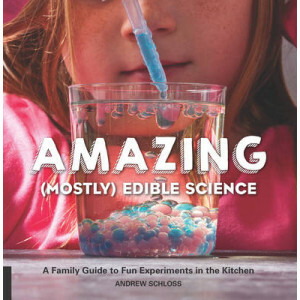 With the awe-inspiring and accessible recipes and projects in Amazing (Mostly) Edible Science,uniting science and cooking has never been easier..
Max and Suzy are bored and wish they had a playground in the garden. Can the dynamic duo use their engineering know-how to build a swing, slide, and see-saw? 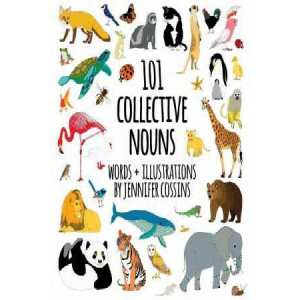 Help them with challenges such as choosing..
A funny, thought-provoking introduction to homonyms and homophones, with crisply bright, contemporary illustrations. 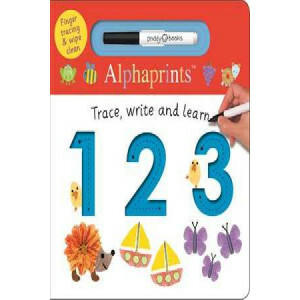 Meet a yack who can't stop yackety-yacking, a hare with huge hair and a bear ..
Chalkboard 123: Learn Your Numbers with Reusable Chalkboard Pages! 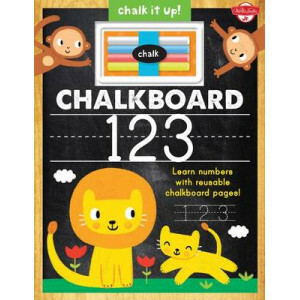 Combining the popular chalk aesthetic with timeless subjects and beautiful art, Chalkboard 123 is appealing to both kids and their adults. 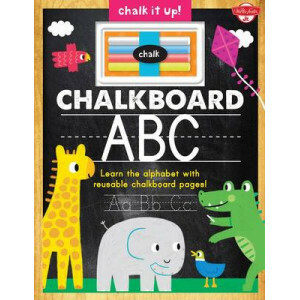 This chunky, interactive book is perfect for little hands, fe..
Chalkboard ABC: Learn the Alphabet with Reusable Chalkboard Pages! Combining the popular chalk aesthetic with timeless subjects and beautiful art, Chalkboard ABC is appealing to both kids and their adults. 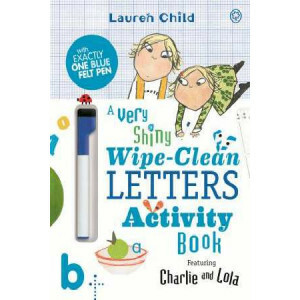 This chunky, interactive book is perfect for little hands, fe..
Charlie and Lola explore writing letters and first words using a handy wipe-clean clean pen to help children practise over and over again. 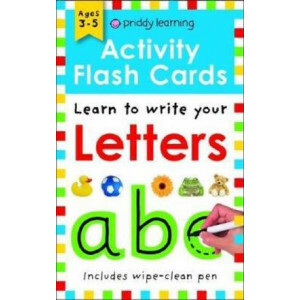 Learn about big and small letters, matching, building and spe.. 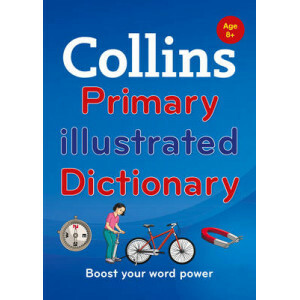 The ideal reference book for young readers and writers, DK's Children's Illustrated Thesaurus has everything a child needs to develop their vocabulary. 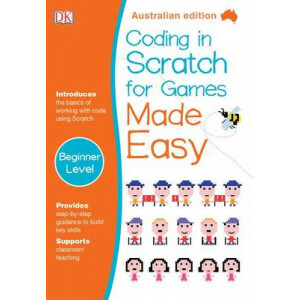 Never be lost for words, with synonyms and anton..
DK Australia's Coding in Scratch for Games Made Easy is an engaging, fun guide to coding games in Scratch, the easy-to-use (and free to download!) 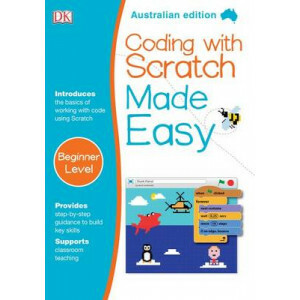 visual code that provides a gateway to more complicat..
DK Australia's Coding with Scratch Made Easy is a playful, hands-on introduction to working with Scratch, the easy-to-use - and free to download! - visual code that provides a gateway to more complica..
A curriculum-supportive Primary Atlas for children aged 7-11 years (Key Stage 2). 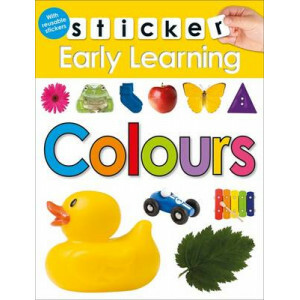 Designed for use in the classroom or at home, this revised edition includes informative politically coloured reference..
For children aged 8 and over, this dictionary contains full sentence definitions, examples and parts of speech, as well as synonyms, spelling and grammar tips, word histories and colourful illustratio..
An introductory atlas for secondary schools, perfectly designed to support and motivate Key Stage 3 students in geographical and mapping skills. 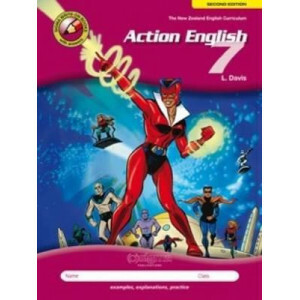 * This introductory atlas for secondary school s.. 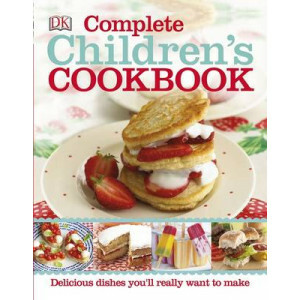 This book features over 150 delicious recipes to get you and your kids in the kitchen. From eggy bread to sunflower loaves, lamb hotpot to ice cream, there's a scrumptious recipe for every occasion in..
Max and Suzy have baked some delicious cookies to sell but no one is coming to their stall to buy any! Can the dynamic duo use their creativity to make their cookies more attractive and encourage peop.. 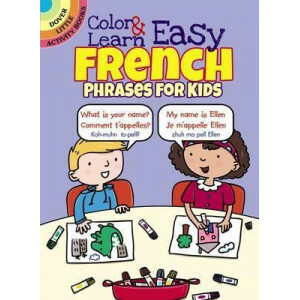 Kids can color along as they master practical words and phrases in French. More than 60 pages of fun, kid-friendly illustrations accompany such basics as the days of the week and the months of the yea..
What is a bumbershoot? Or a moonbow? And what does it mean when someone absquatulates? Find out all this and more in the Dictionary of Difficult Words. Test your knowledge with more than 400 words .. Scream down the Dare-Devil Coaster and whirl around in the Twin Spin cars! 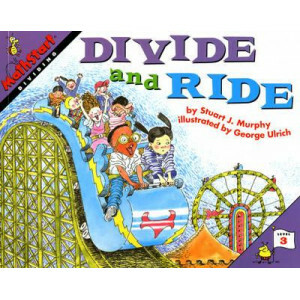 Join in the carnival fun as 11 friends divide up to fit on the 2-to-a-seat roller coaster and the 4-to-a-cup teacups ride. 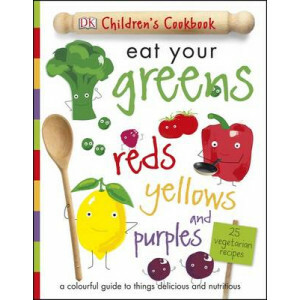 ..
Eat Your Greens, Reds, Yellows and Purples is a colourful guide to delicious and nutritious vegetarian food for kids. Gather your ingredients and get busy in the kitchen creating tasty, healthy meals .. 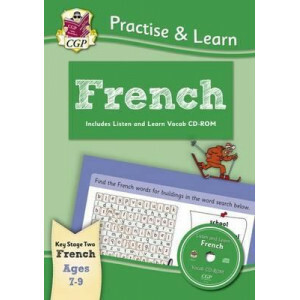 Packed with fun and colourful French practice, this book & CD-ROM set is ideal for Ages 7-9. 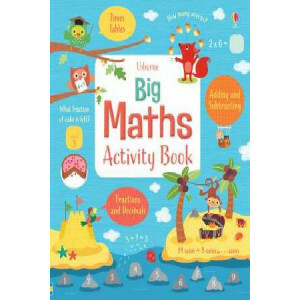 Plenty of useful vocabulary is covered, with a range of engaging question types and tips to keep children i..
Dragon Maths 1 is a write-on student workbook that contains a full mathematics programme for most Year 3 students. 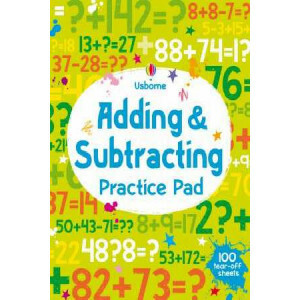 It revises work at mathematics curriculum Level 1 and starts work on Level 2. 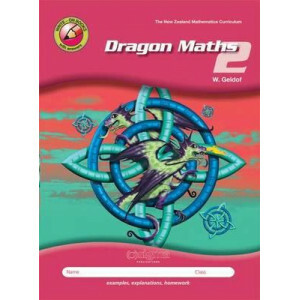 It cove..
'Dragon Maths 2' is a write-on student workbook that contains a full mathematics programme for most Year 4 students. 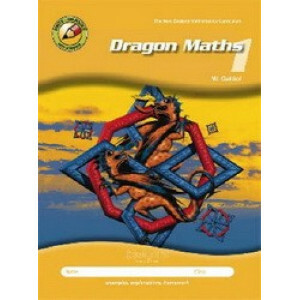 It gives comprehensive coverage of work at mathematics curriculum Level 2. 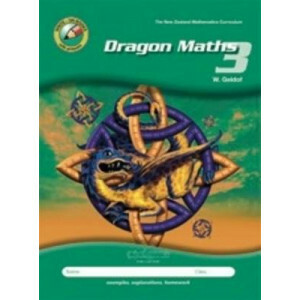 It guide..
Dragon Maths 3 is a write-on student workbook that contains a full mathematics programme for most Year 5 students. 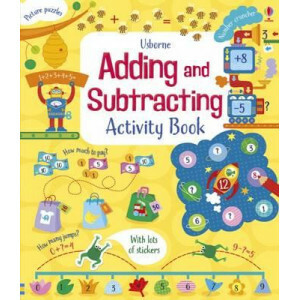 It revises work at mathematics curriculum Level 2 and starts work on Level 3. It gui..